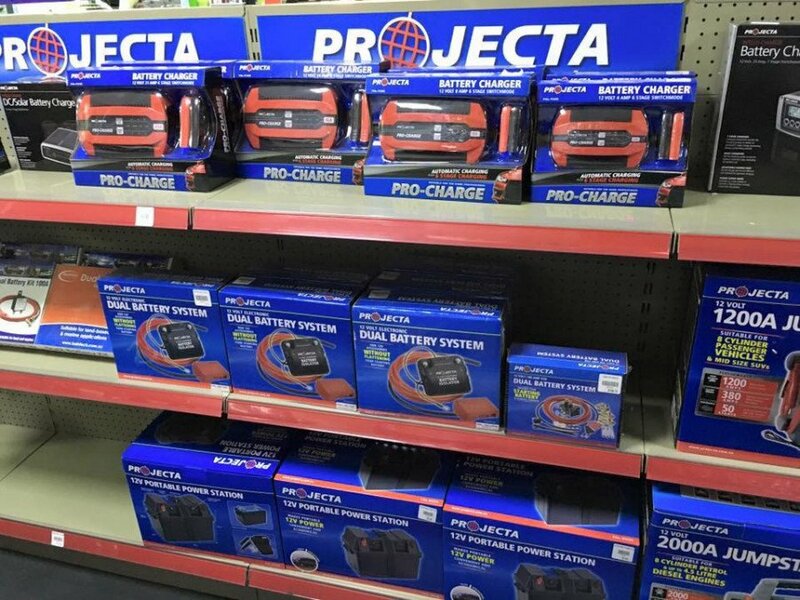 BKN Battery Specialties < Batteries in Cairns < Cairns Local - Cairns Local Business Directory for Cairns, Bungalow, Palm Cove, Smithfield, Yorkeys Knob, Manunda, Portsmith, Stratford, Clifton Beach, Kewarra Beach and surrounds. Need to get charged up? Finding reliable battery brands for your vehicle doesn’t need to be stressful or complicated. Get the right advice from your local battery specialists at BKN! 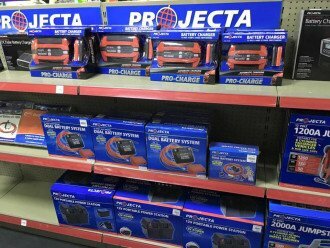 Our friendly expert team will help you get on the road or water with a safe, reliable and affordable battery from some of Australia’s leading brands. For more information about our battery range, or to book an appointment for a battery replacement, give us a call today!